The success you feel after learning a new skill or completing a specific goal can be incredible. The positive individual attention that can be given either in small-group or private singing lessons can help foster self-worth and self-esteem in the student by showing them that others believe in their success and that they are worthy of personal attention. The creative or artistic process and the ability of people to be “thinking outside the box” have always been highly praised as very important characteristics. Singing lessons help people develop and apply their creativity and artistic skills in an ever-growing and important way. Singing will always be an accurate and authentic way to keep your creative mind and artistic outlook alive and breathing. Music has an uncanny ability to move above and beyond regular language and that is why Music is often referred to as the universal language. This can break cultural constraints to communicate impressions, ideas, thoughts, and emotions. 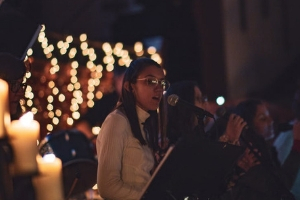 By taking singing lessons, or learning to speak the “language” of sophisticated music, we can open the door to a nearly endless array of communication and inspiration. More than any other skill, singing lessons can help one excel in communicating with others by the touch of the soul. It literally can be a significant manifestation of the collective conscience of humanity. Learning how to sing can open a new and deeply powerful medium of expression as you learn to “give a voice” to your own emotions. When you participate in producing top and high-quality music and really understand and connect with it, the intellect and the emotion will be stimulated in a profound way and you will come away from these experiences with a more enriched and meaningful life. If you learn how to sing properly, you’ll get close to the principles of music and this will be a huge stepping stone towards becoming a great and fantastic music teacher. 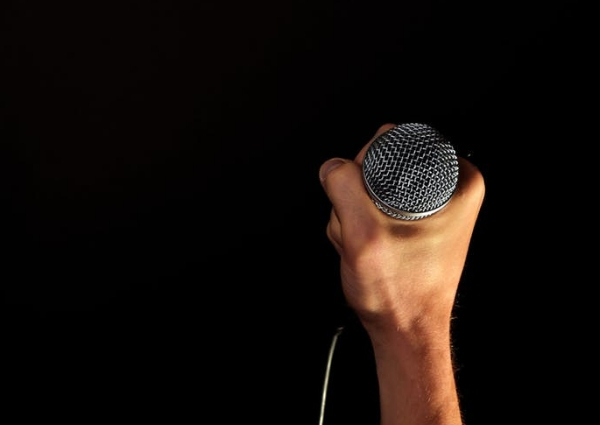 Face-to-face singing lessons, as well as the experience acquired from singing lessons, can teach you strategies for preparing and confidently delivering presentations in front of peers, strangers, and critics. Poise and confidence in front of others foster social skills and leadership qualities.